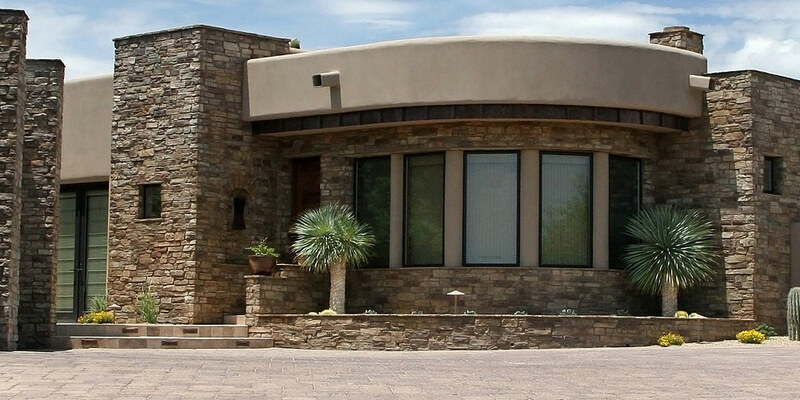 Welcome to the top Prescott Valley Realtor web site servicing Prescott, Dewey, Humboldt, Chino Valley, Arizona, and other areas including the greater Yavapai County, AZ areas. Welcome to your source for professional real estate services in Prescott Valley, Prescott, Dewey, Humboldt, Chino Valley, Arizona, , and all other Yavapai County, AZ areas. With great experience as a Prescott Valley Realtor and as a Realtor servicing all areas in Yavapai County, AZ such as Prescott, Dewey, Humboldt, Chino Valley, Arizona, and , I help both buyers and sellers meet their real estate objectives. I have extensive knowledge of each of the communities located in Prescott Valley, Prescott, Dewey, Humboldt, Chino Valley, Arizona, and and will work tirelessly on your behalf to make your next home buying or home selling experience a pleasant and successful one. 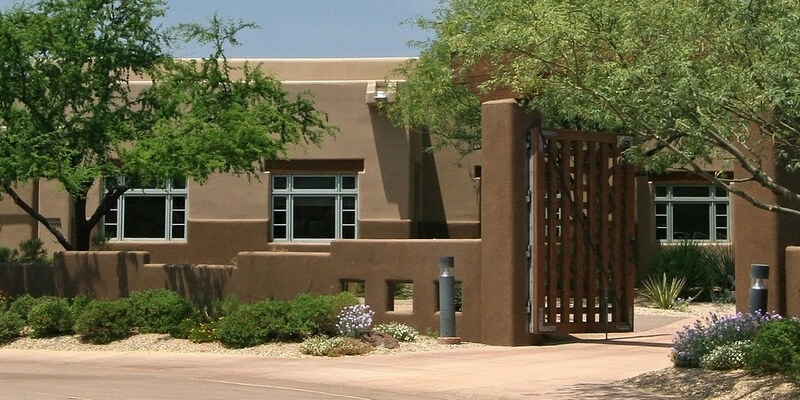 When selecting a Realtor or real estate agent in Prescott Valley, Prescott, Dewey, Humboldt, Chino Valley, Arizona, or in any other area of Yavapai County, AZ strong knowledge of the community, strong negotiation skills, and a commitment to providing excellent service are all crucial elements. 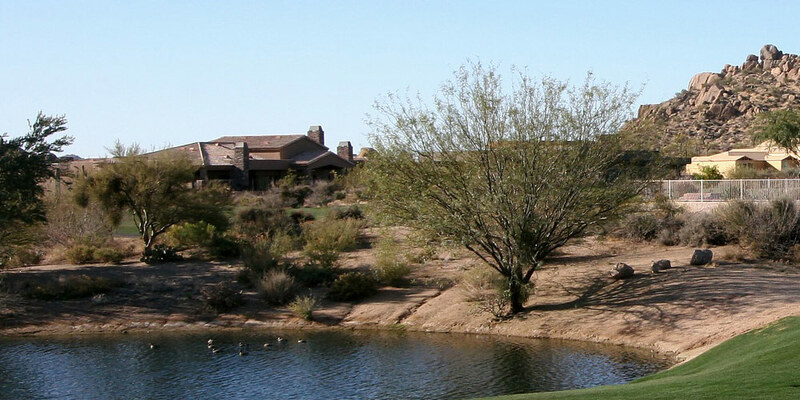 For buyers looking for homes or other real estate opportunities here in Prescott Valley or other surrounding communities in Yavapai County, AZ, I will work with you to find your ideal home. I will provide you with all of the necessary tools for finding the right property. From free access to search almost all Prescott Valley area homes to the ability to fill out My Dream Home Finder Form, everything I can possibly provide will be at your service. In addition, once we've narrowed down what you are looking for, we can begin the home showing process so you can get a closer look at the homes that should be a good fit. I help negotiate the best possible deal for my clients with each and every real estate transaction. This section is designed to help you understand my commitment to you as a Realtor servicing the communities of Prescott Valley, Prescott, Dewey, Humboldt, Chino Valley, Arizona, and surrounding Yavapai County, AZ areas. I specialize in working with Prescott Valley, Prescott, Dewey, Humboldt, Chino Valley, Arizona, and real estate home buyers as well as Prescott Valley, Prescott, Dewey, Humboldt, Chino Valley, Arizona, and real estate home sellers. 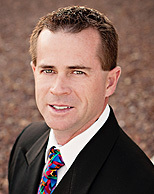 I am a designated Prescott Valley Realtor which means I maintain the highest possible standards as a real estate agent. The Realtor designation means that I am a member of the National Association of Realtors and act according to a specific code of Prescott Valley, Prescott, Dewey, Humboldt, Chino Valley, Arizona, Realtor ethics which guarantees the optimum level of service for your real estate needs when buying or selling a home, commercial property, or condo, in Prescott Valley, Prescott, Dewey, Humboldt, Chino Valley, Arizona, or in surrounding Yavapai County, AZ communities. Next time you need a Realtor, be sure to contact me today.